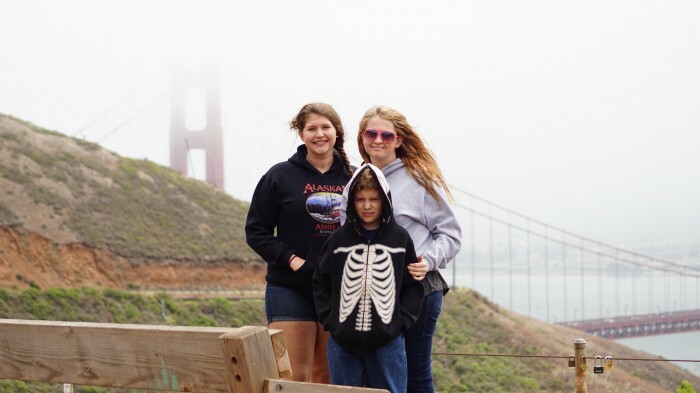 Last month we spent 1 day in San Francisco and it was such a great day. I really wish we could have spent more than a day there, it was truly amazing. 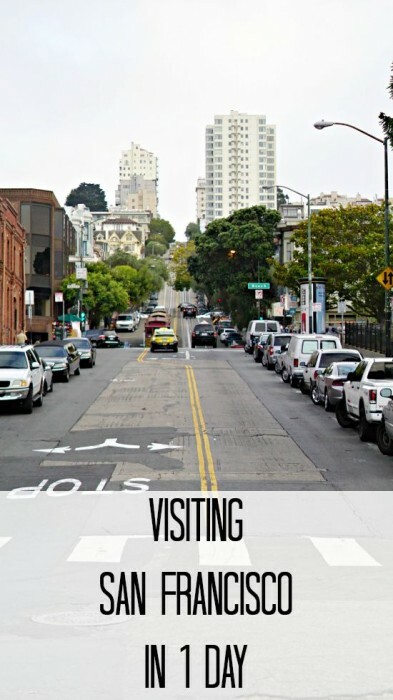 We really loved the views, history, food and fun! We’re definitely planning a trip back to this city and just staying here for the entire weekend. We did discover though if you only have 1 day, you can still see a lot of things! 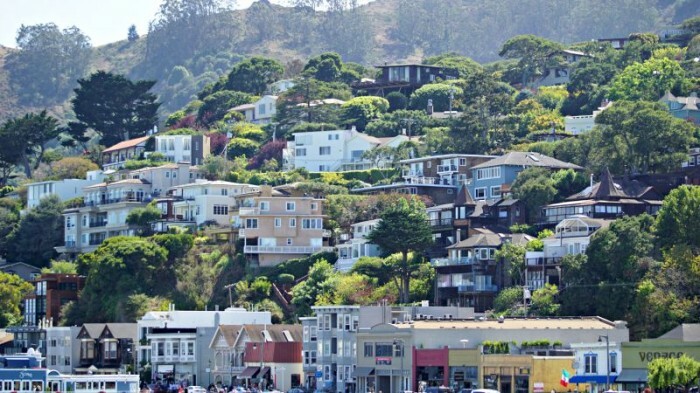 We parked in Sausalito and took the ferry over to San Francisco. 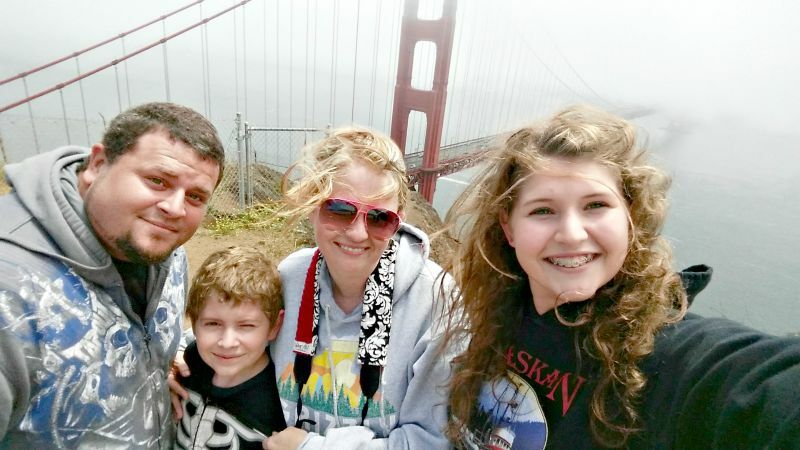 This gave us a chance to see the skyline of San Francisco, Alcatraz and get a beautiful view of the bridges. 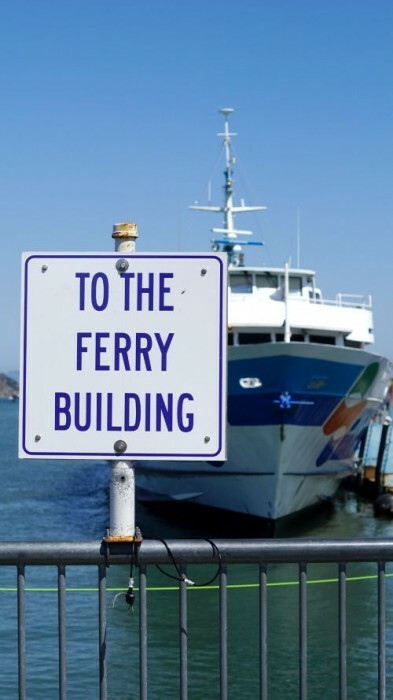 Very important tip: Pay attention to the times for the ferries and be sure to look at the correct schedule. We were almost left in San Fran because I looked at the wrong times table! 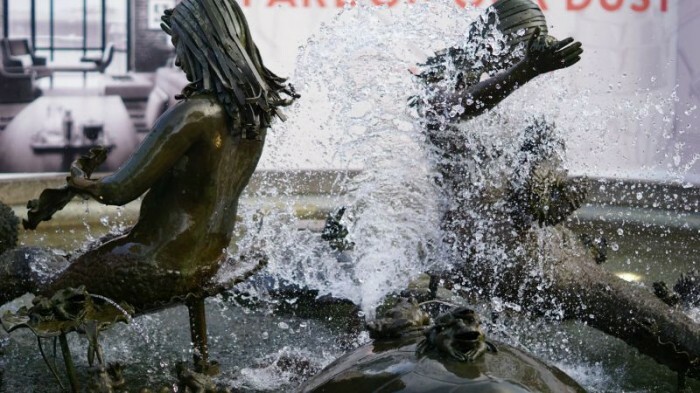 It made for a fun story though, think “Amazing Race” as we encouraged our taxi driver to drive fast and as we ran through the streets of the Emarcadero. 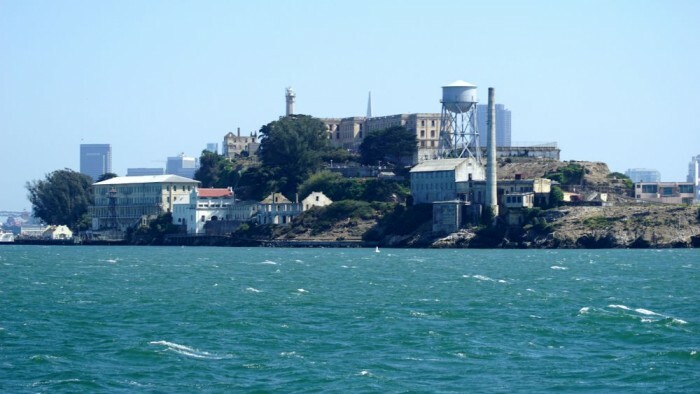 Enjoy a historical tour of Alcatraz island. The tickets will usually sell out 30 days or so ahead of the visiting date in the Summer so be sure to buy your tickets before you leave! We were able to see amazing views of it from the ferry as we rode right by. We weren’t able to tour the island but we loved getting to see it from the ferry. This is one of the most iconic landmarks in this city. It’s big enough to see from afar but if you can, take some time to visit with it up close! There are a couple places to park and adore the architecture but the place we found most stunning was from Battery Spencer. This allowed us to see it from the north side down into the city. 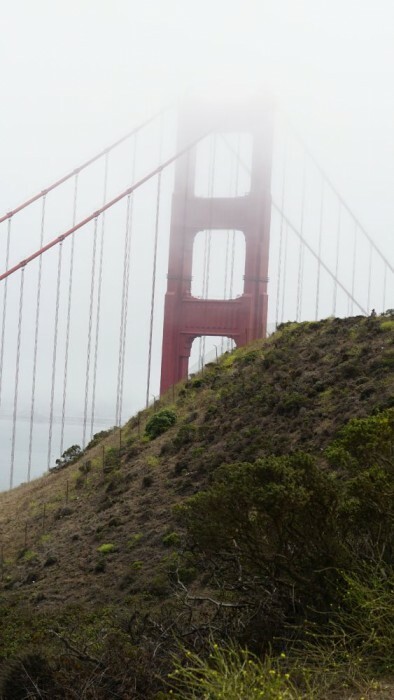 If you drive past Battery Spencer you can actually find vista points along the road side. It’s a tall and windy road but the views from along the road are breathtaking. 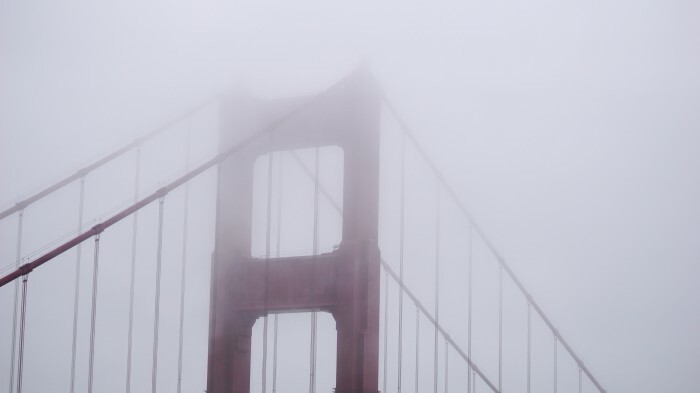 The only bummer for us was because it was so foggy it was hard to see the entire bridge all at once. 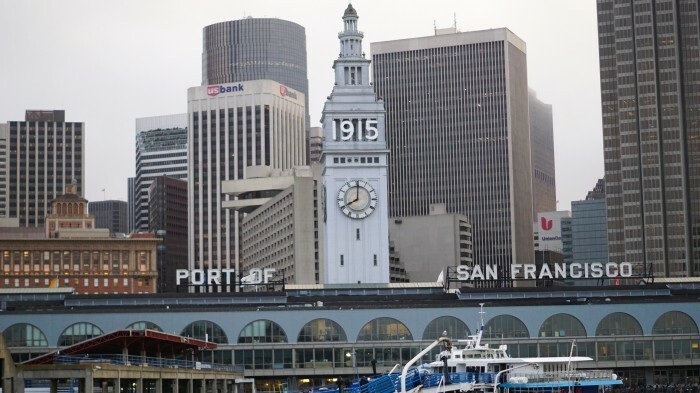 This historic building opened in 1898 and served as a landing place for those traveling by ferry an train. 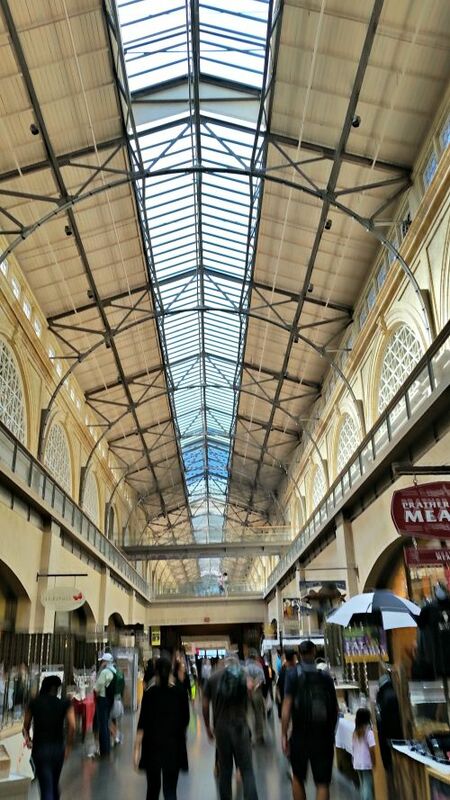 Now it’s a local marketplace full of everything from wine to mushrooms. 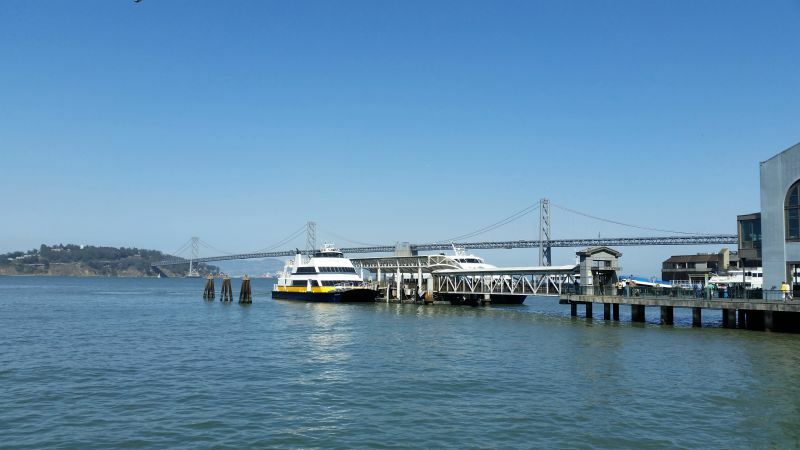 Enjoy many of the features of the city right here on the pier. 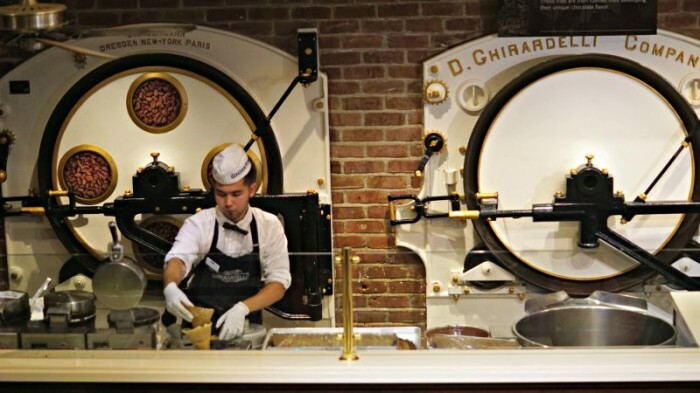 Check out local shops and entertainment as well as delicious local eats. 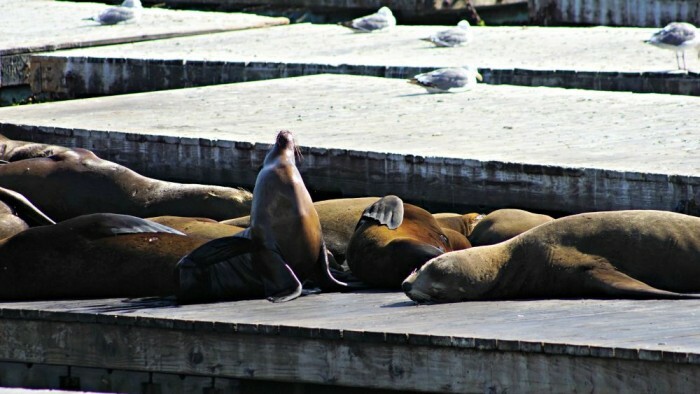 You can also watch the sea lions sun bathe. It was actually a treat to watch them play with each other while may of them tried to sleep. 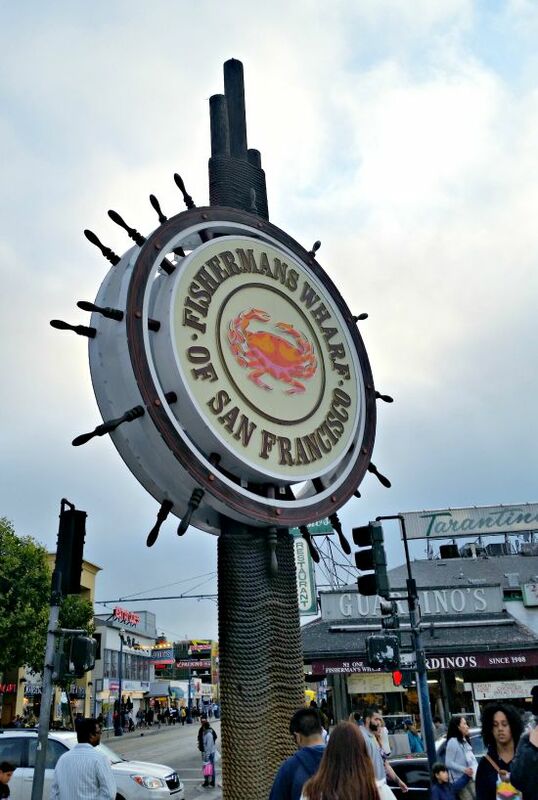 You really can’t visit San Francisco without enjoying some seafood. 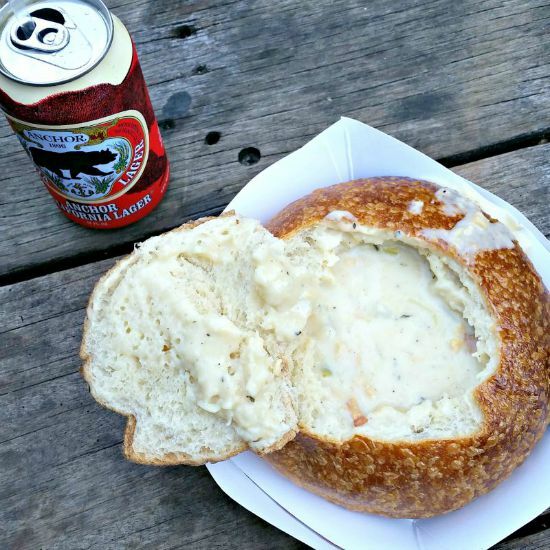 We enjoyed some clam chowder from Pier Market Seafood Restaurant. 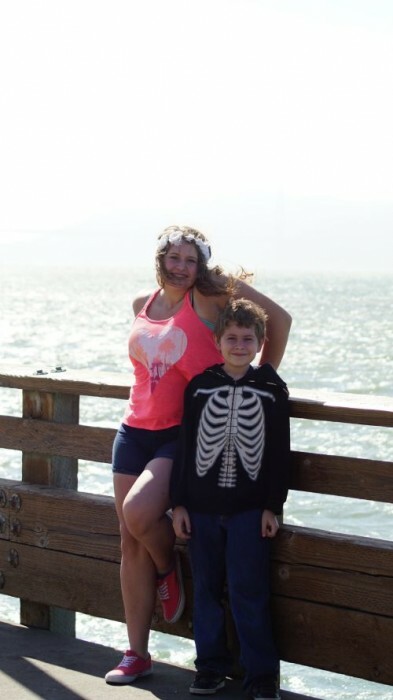 If you head to the north side of the pier, you may be able to catch some of the fierce bay winds! 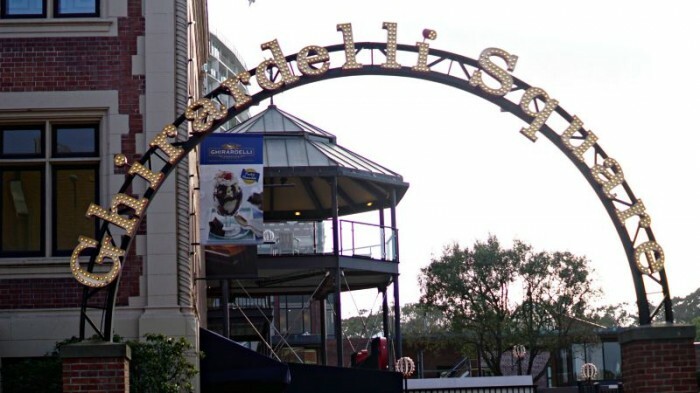 Located near Fisherman’s Wharf, you really must visit Ghiradelli Square and enjoy some chocolate or a sundae! 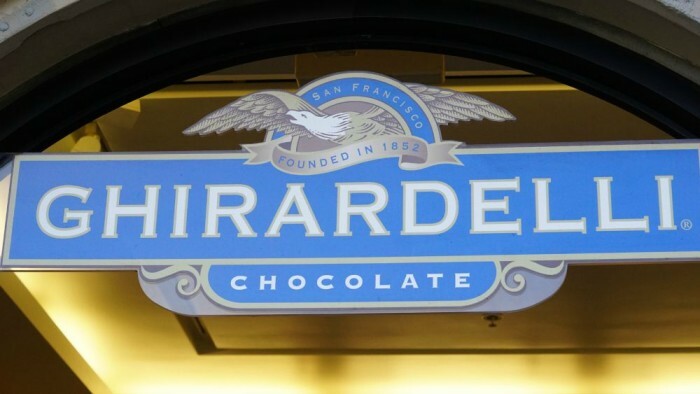 The history behind Ghiradelli Square is quite fascinating. 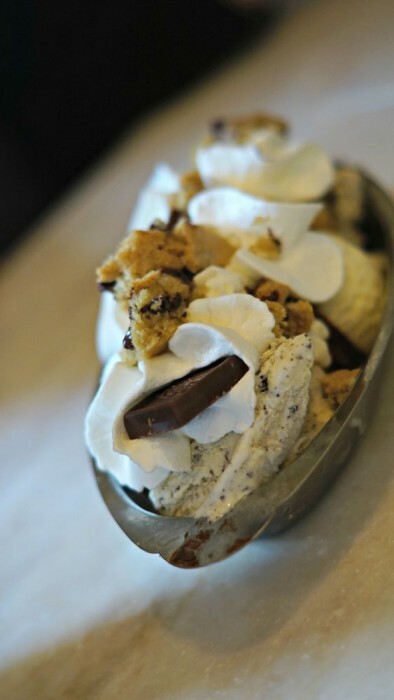 Tip: You can share a treat because the portions are HUGE! 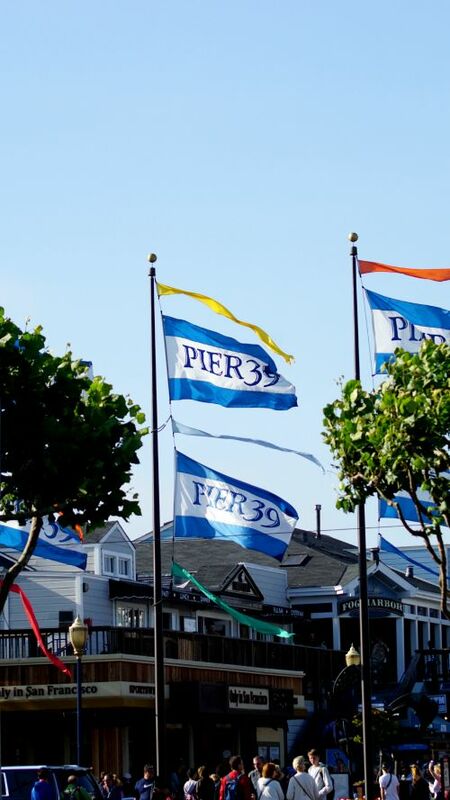 Close to Pier 39 and Ghiradelli, check out the fun and activities in Fisherman’s Wharf. 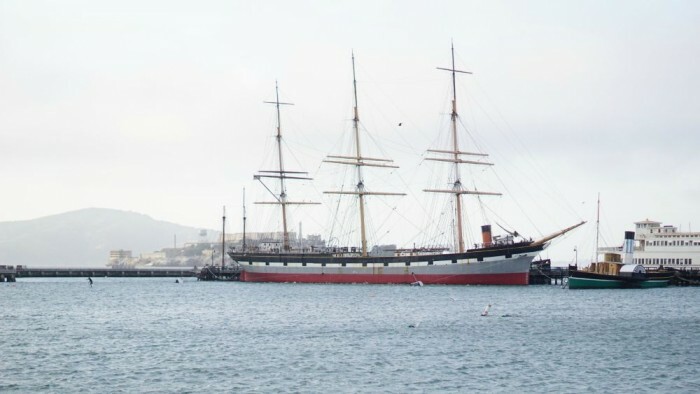 Located near Ghiradelli and Fisherman’s Wharf, see ships from the late 1800’s at this free outdoor museum. You’ll also get to see a little bit of beach, too! 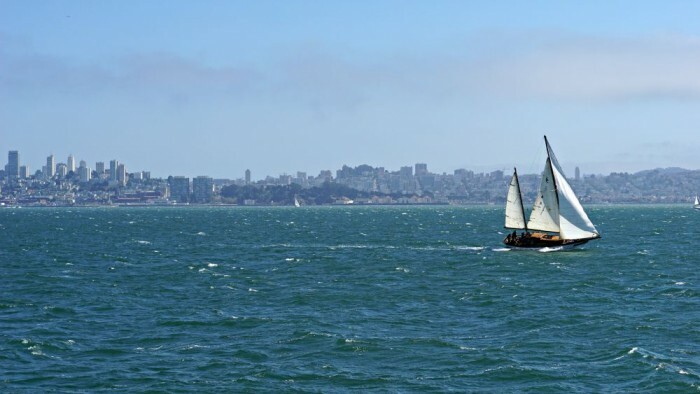 These are a fun way to see San Francisco. 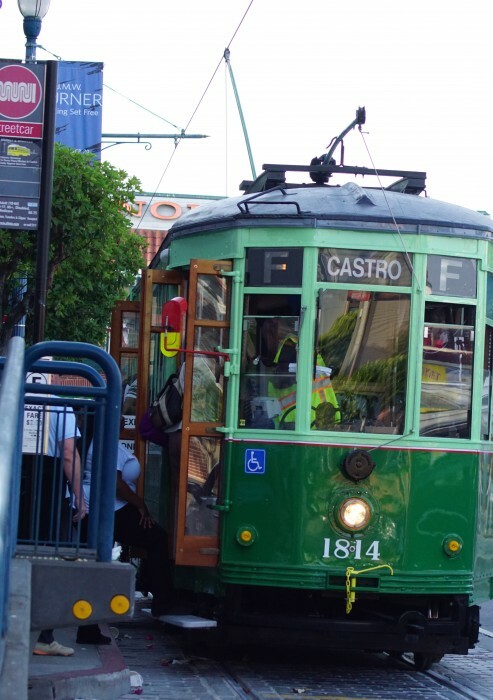 The street car (F train) that runs the Embarcadero can easily take you from the Ferry Building up to the other piers. 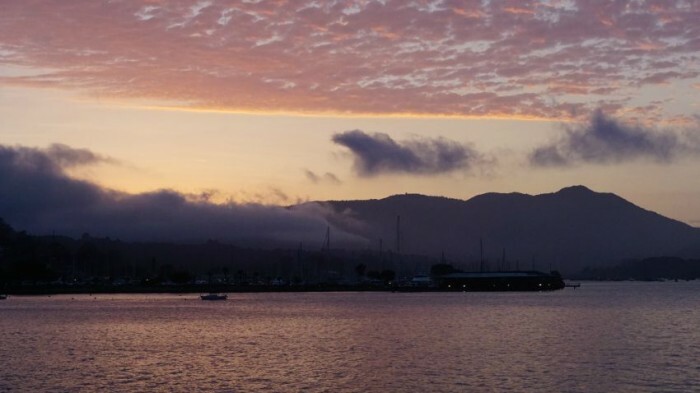 The ride back to Sausalito was beautiful. The sun set over the fog and mountain making it a beautiful peaceful end to our day.